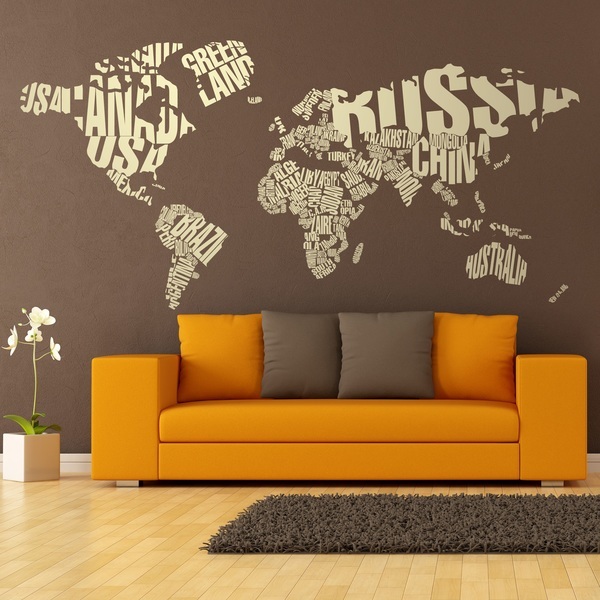 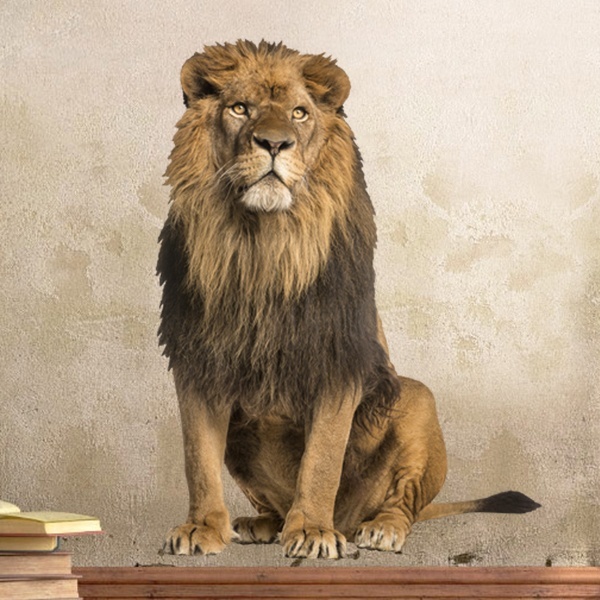 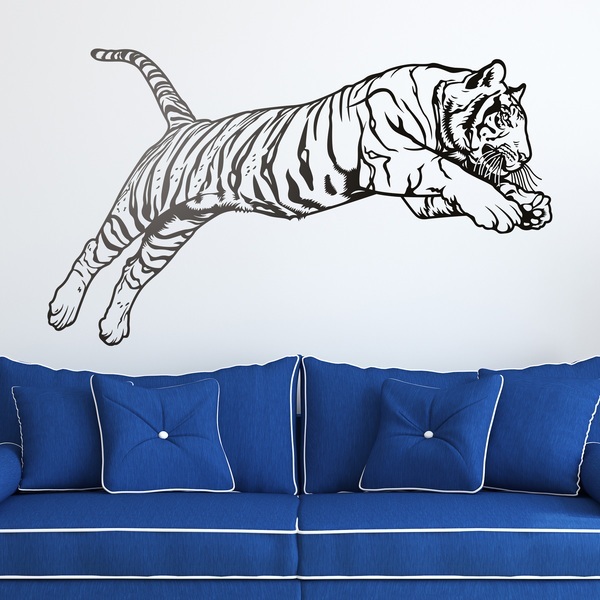 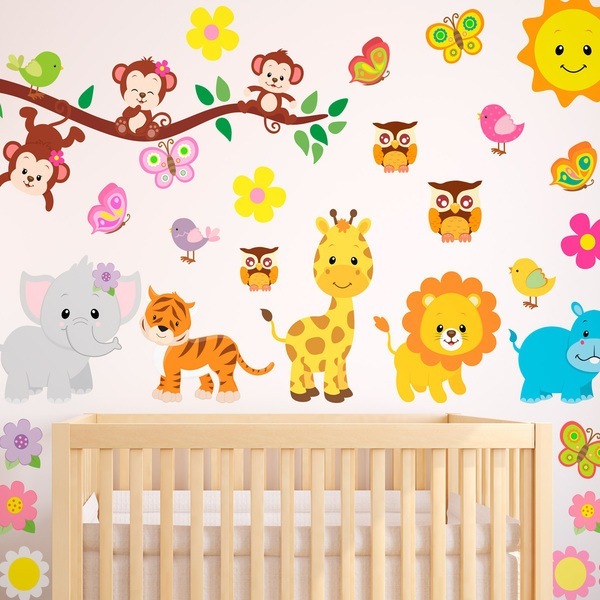 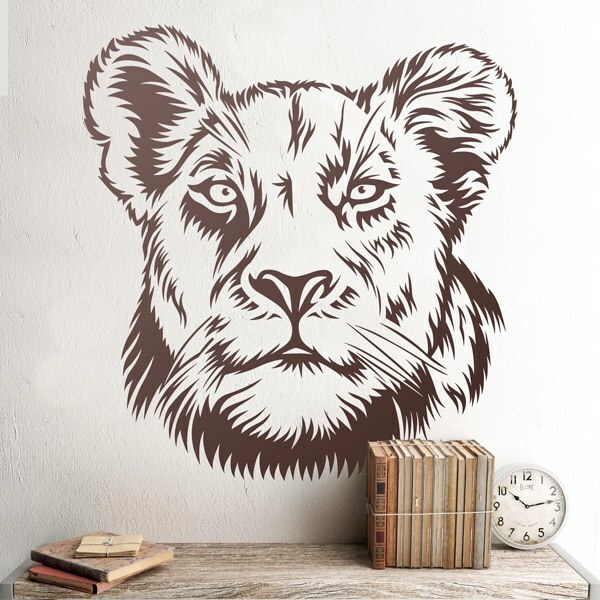 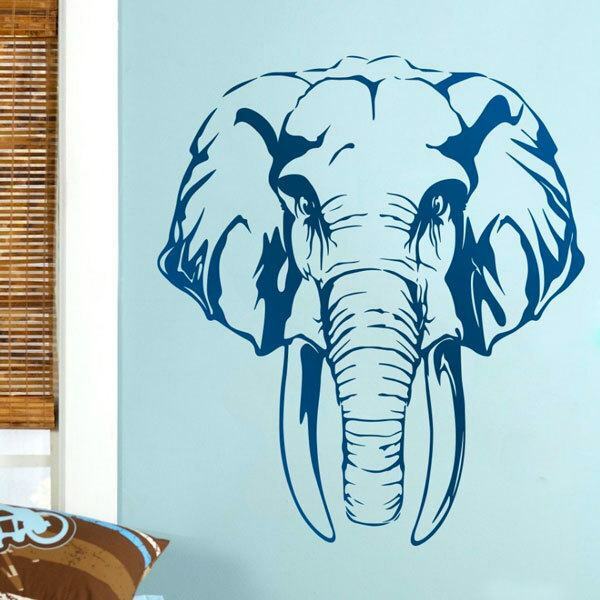 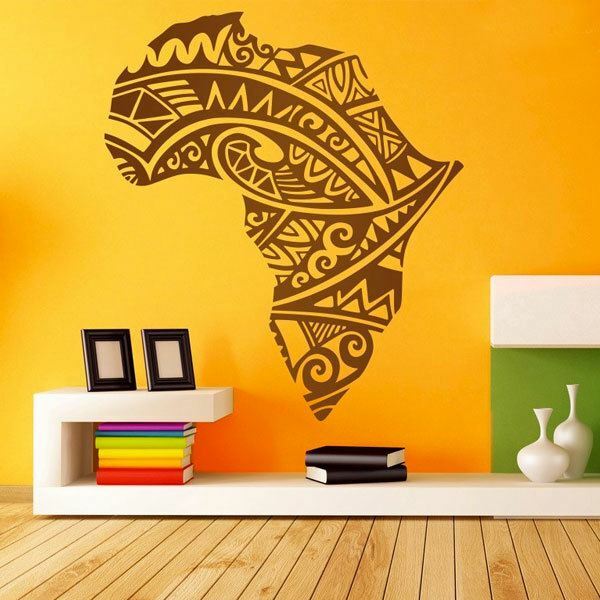 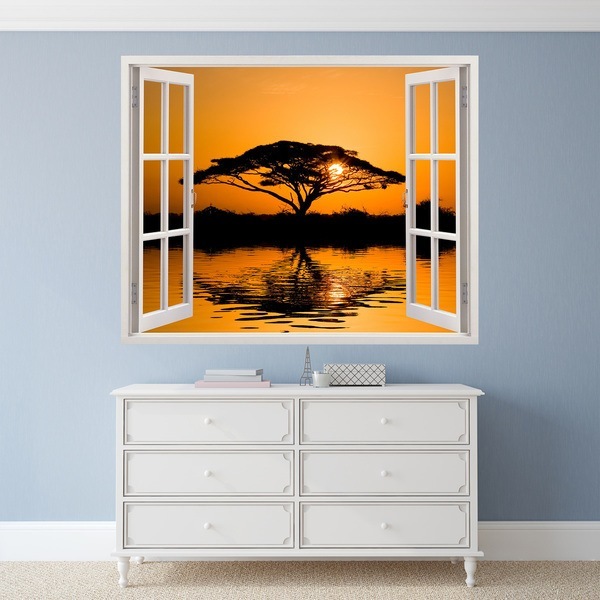 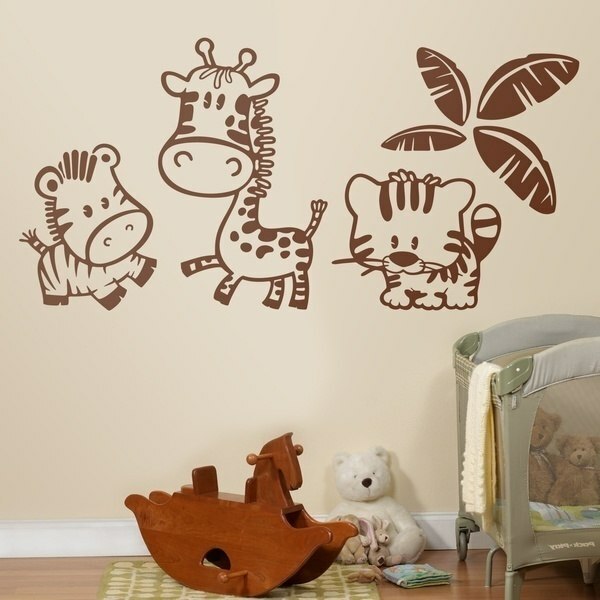 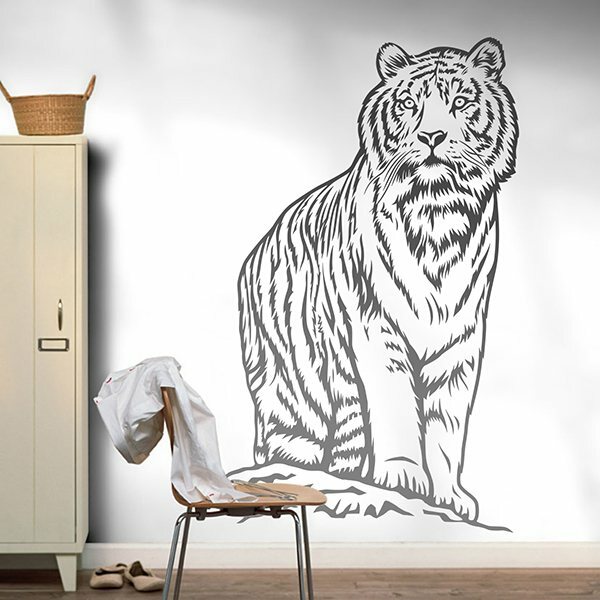 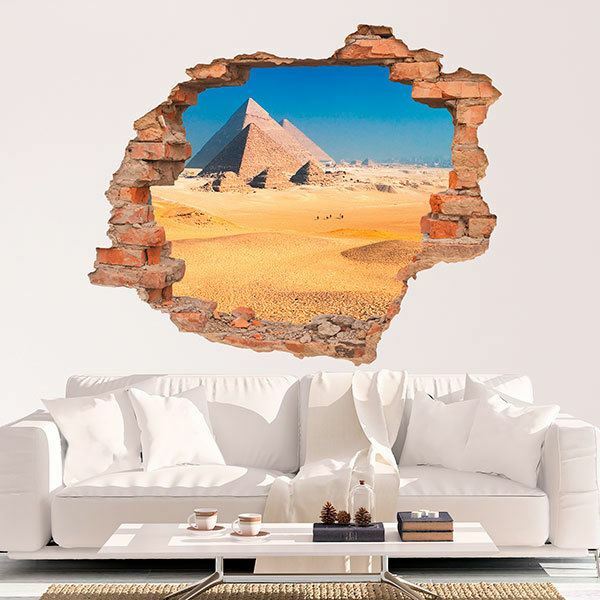 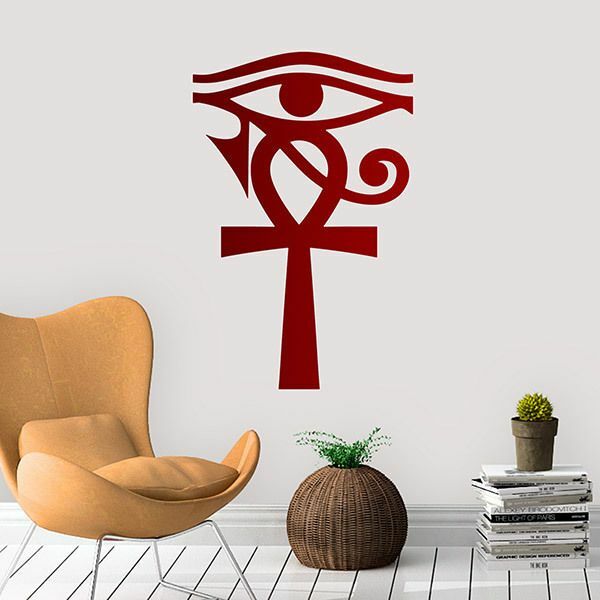 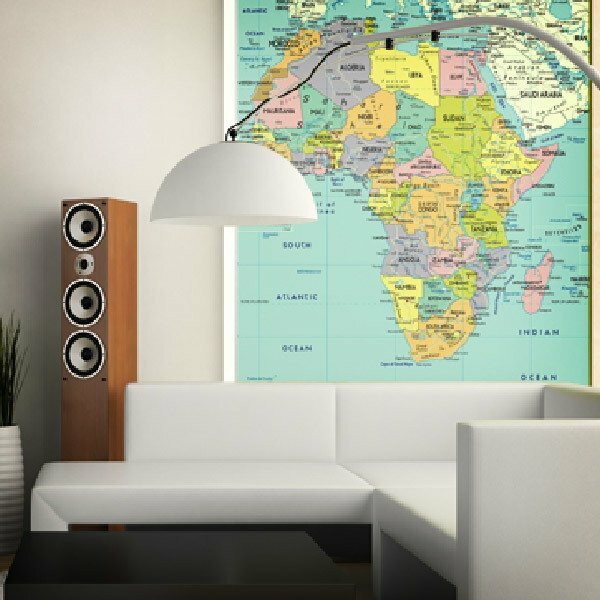 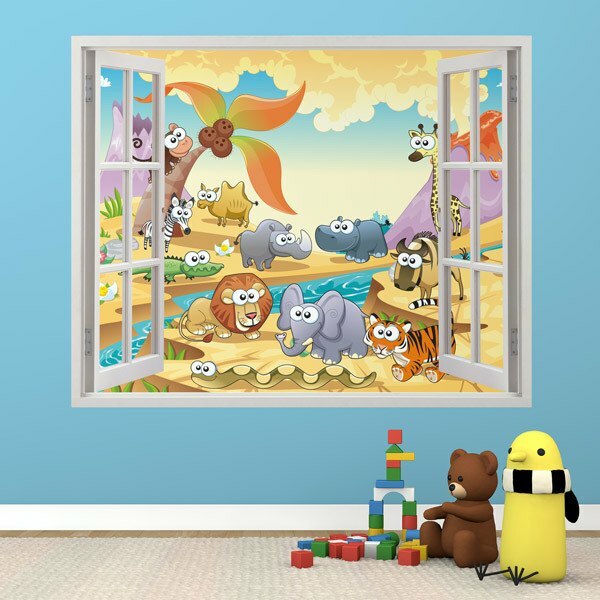 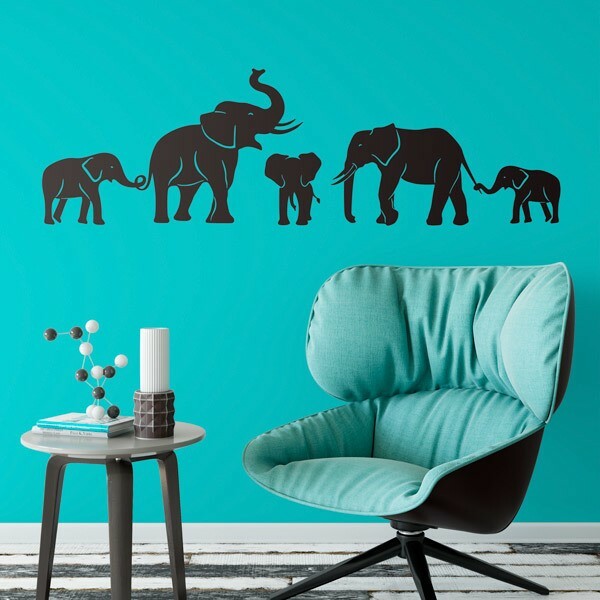 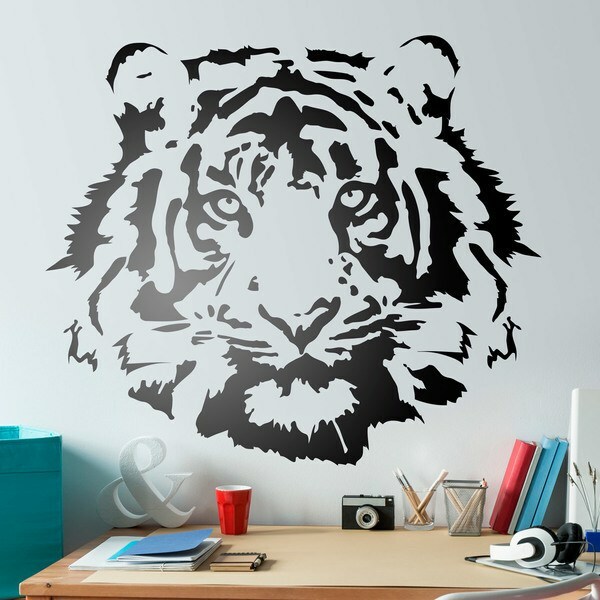 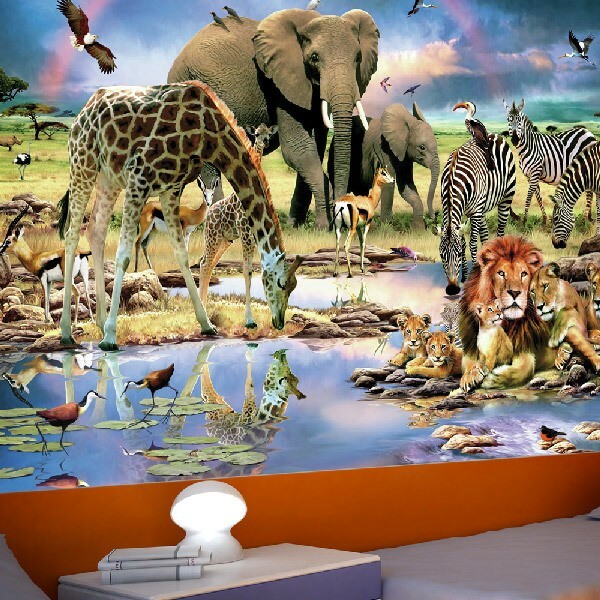 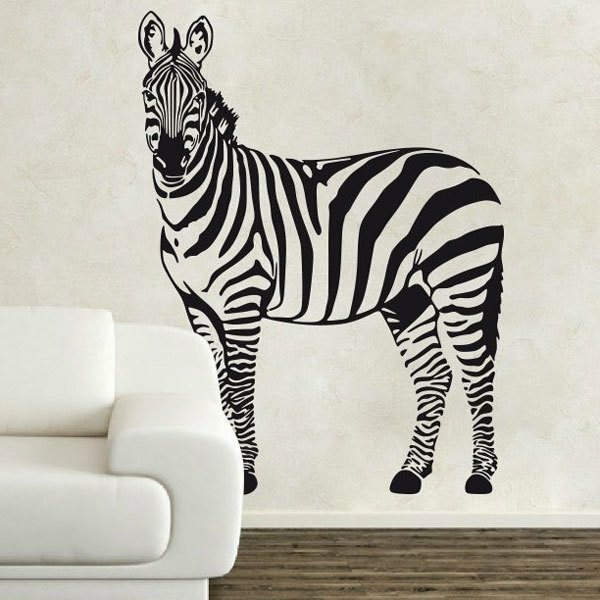 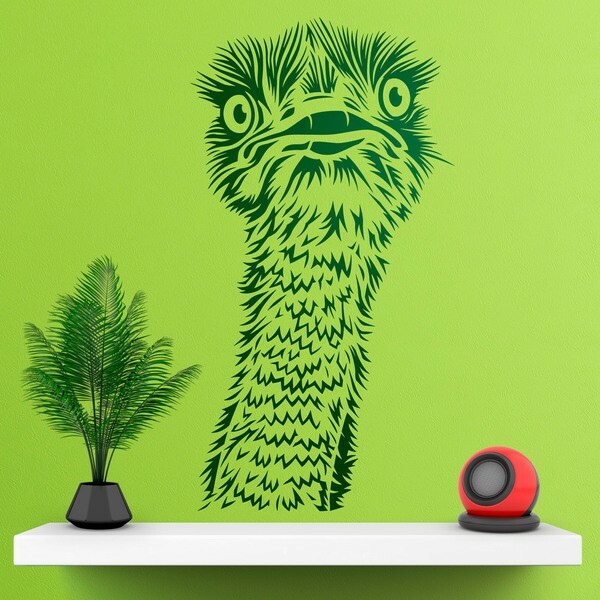 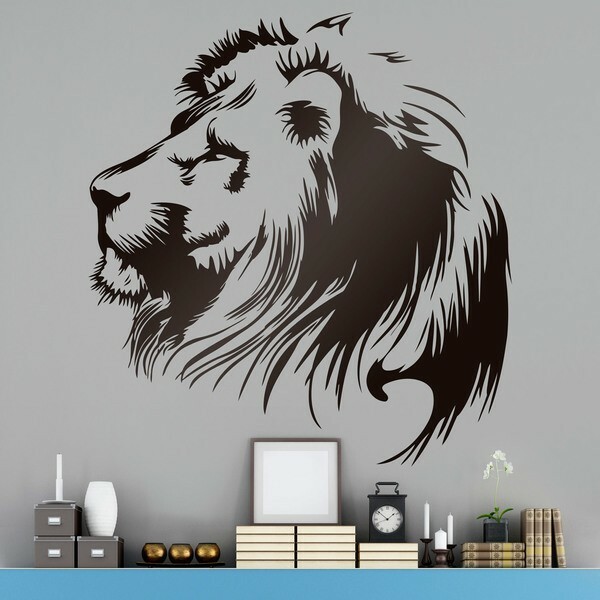 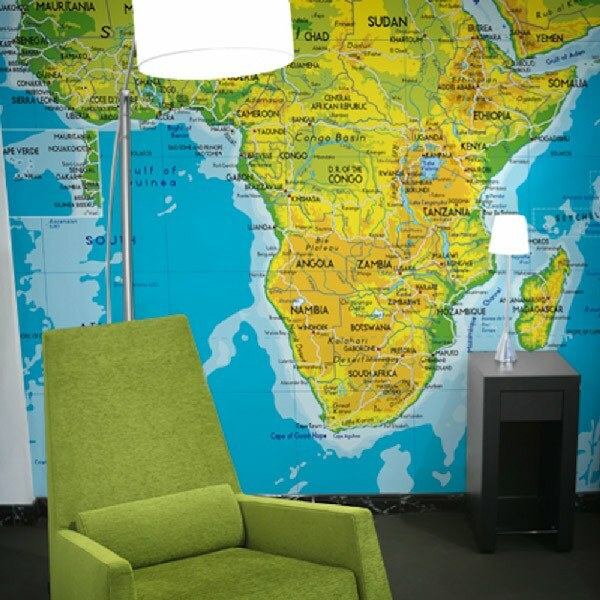 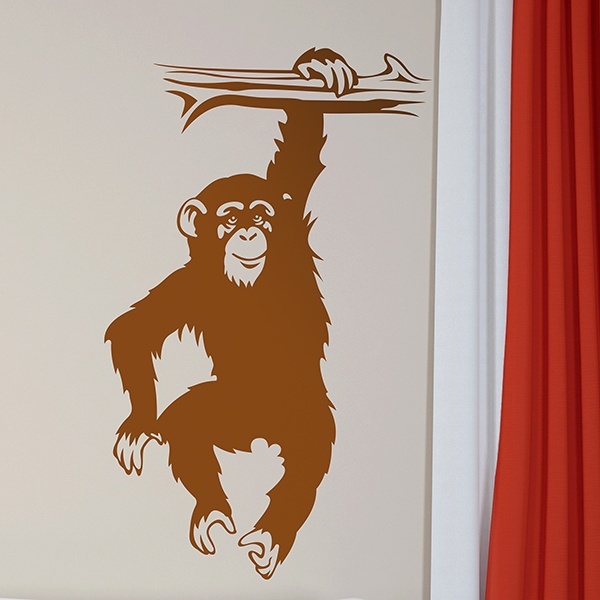 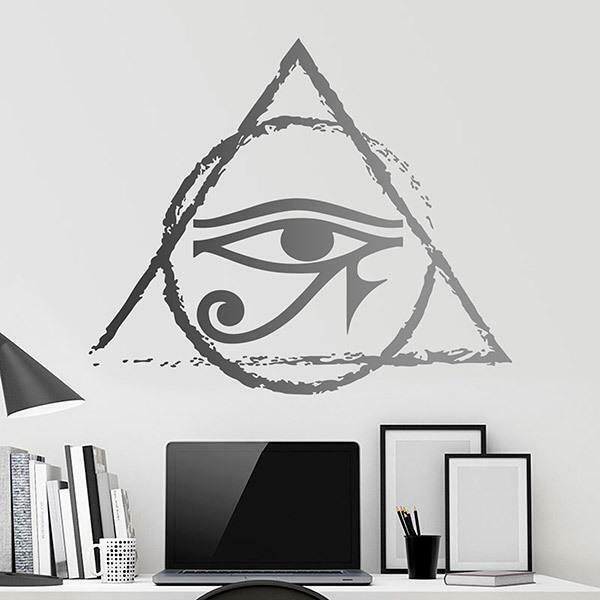 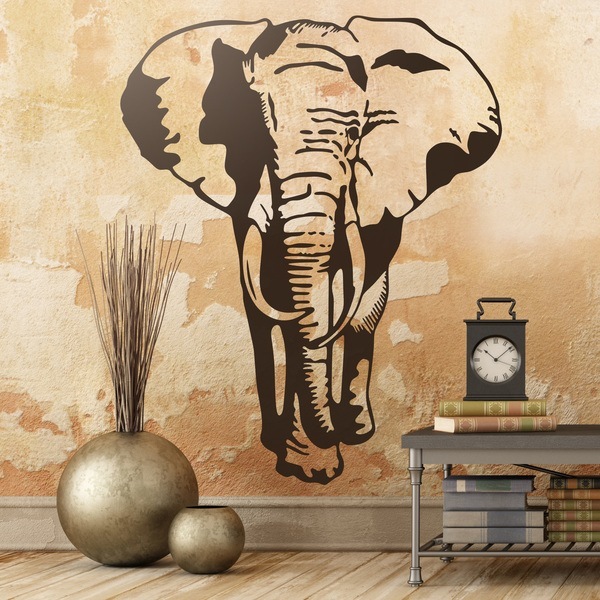 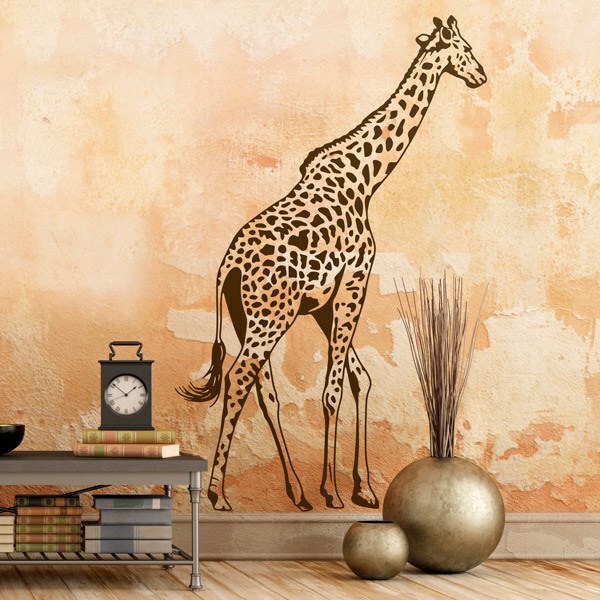 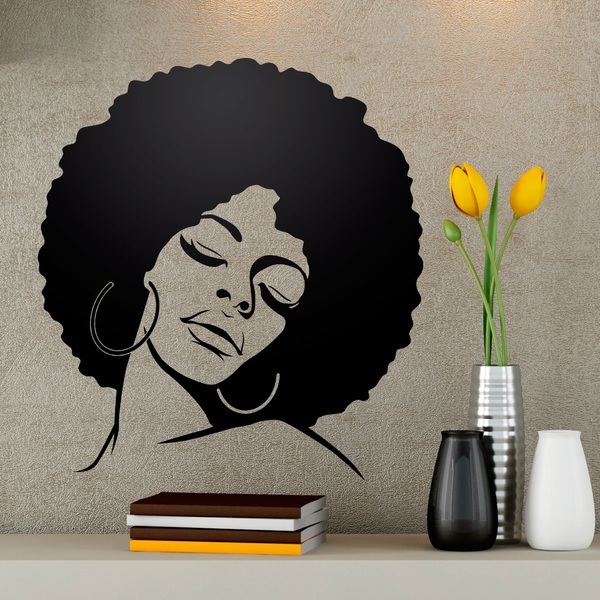 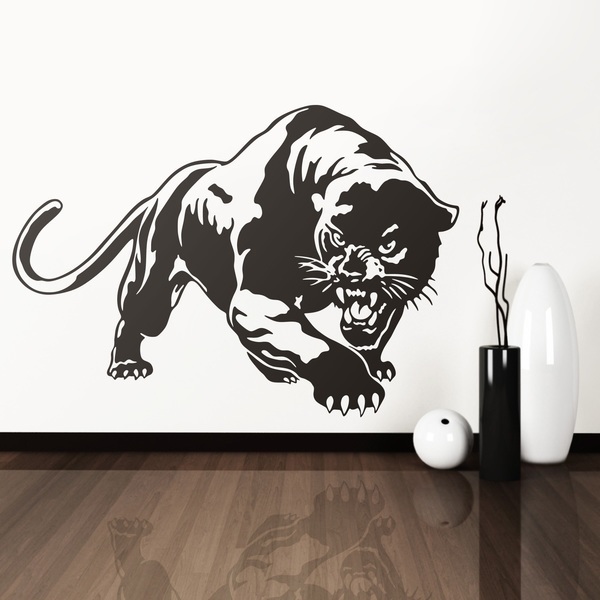 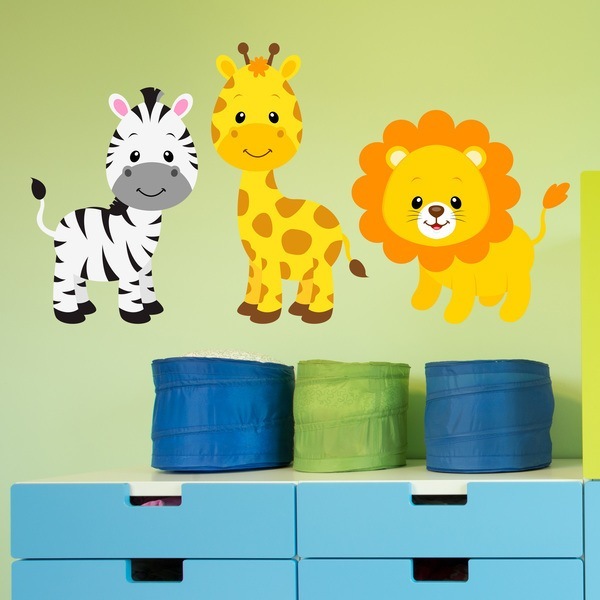 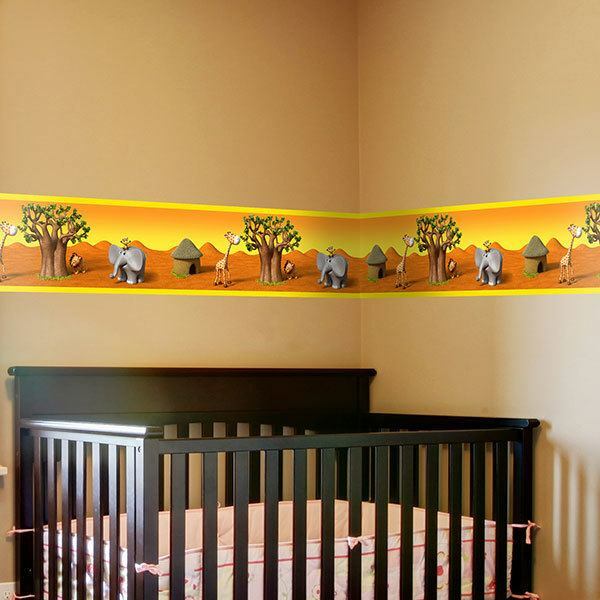 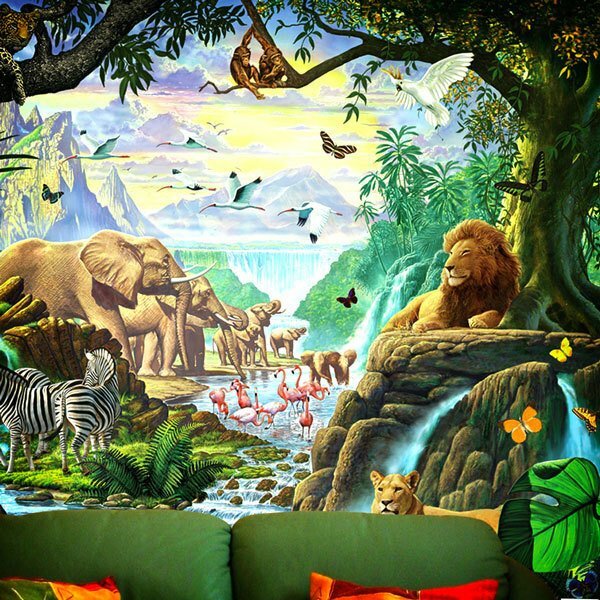 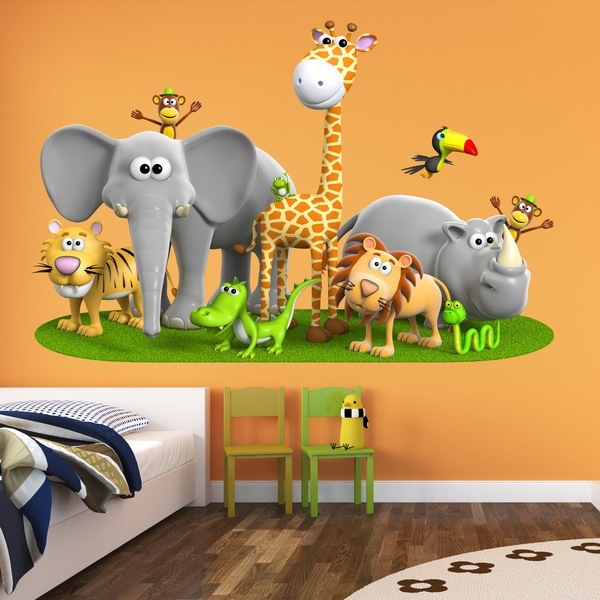 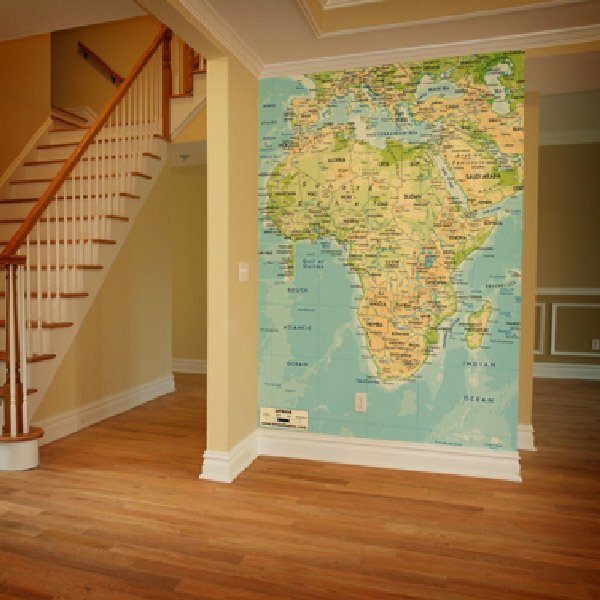 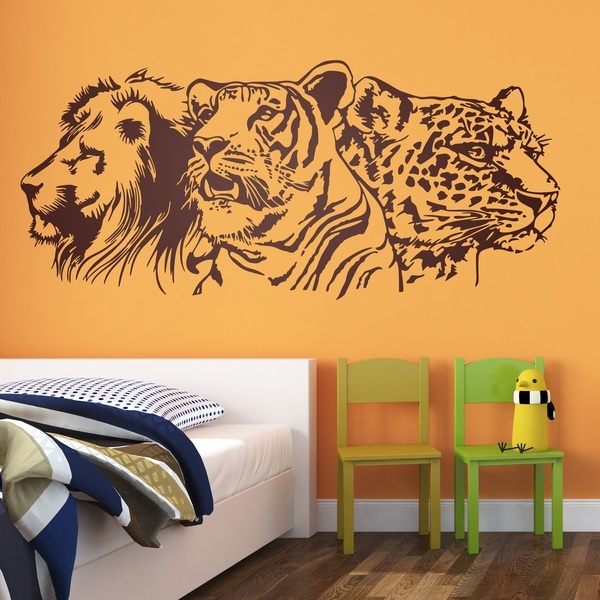 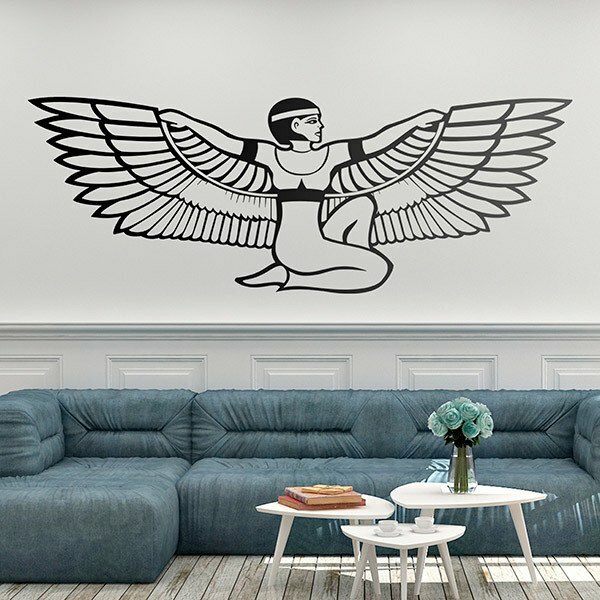 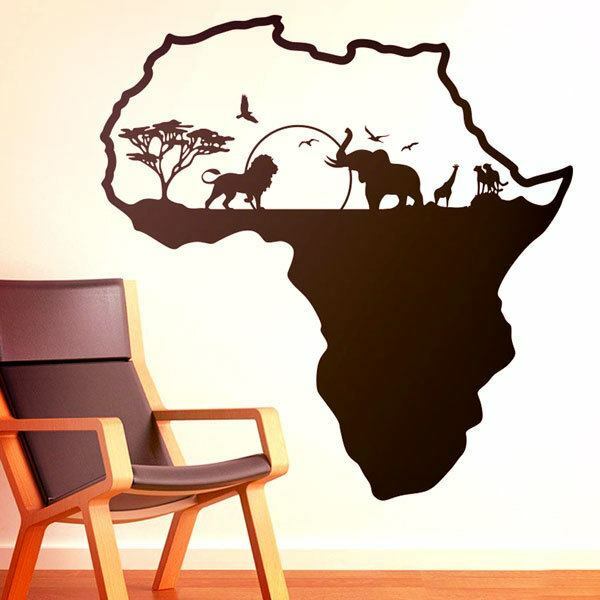 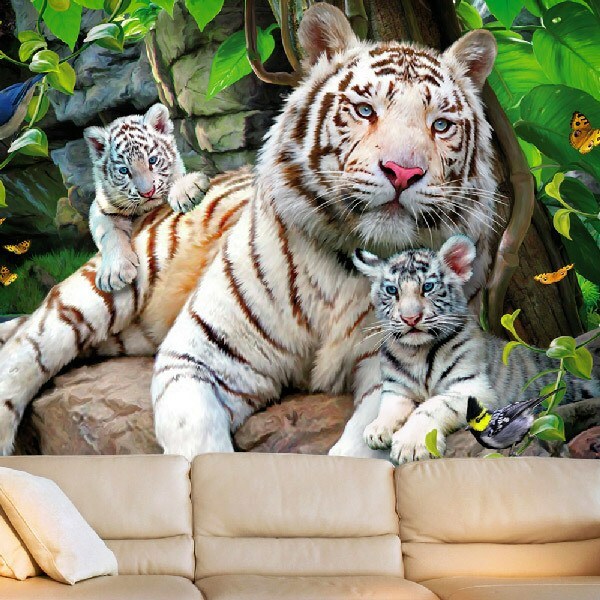 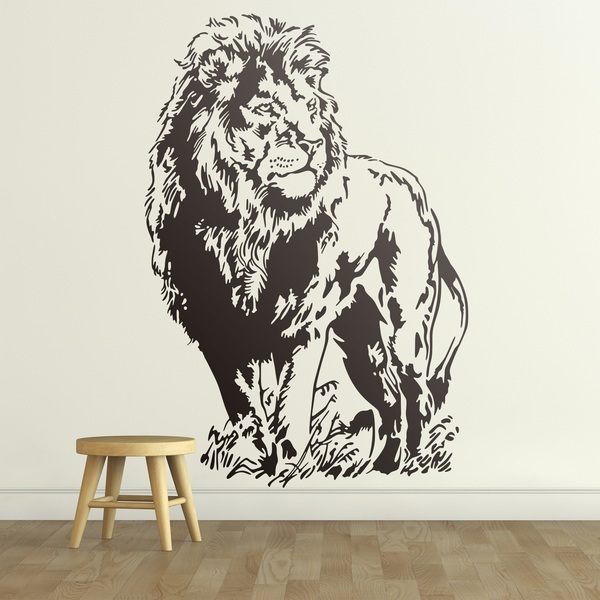 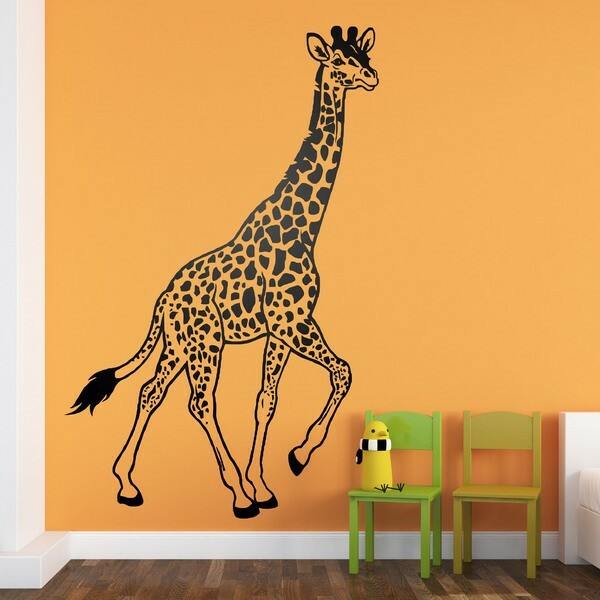 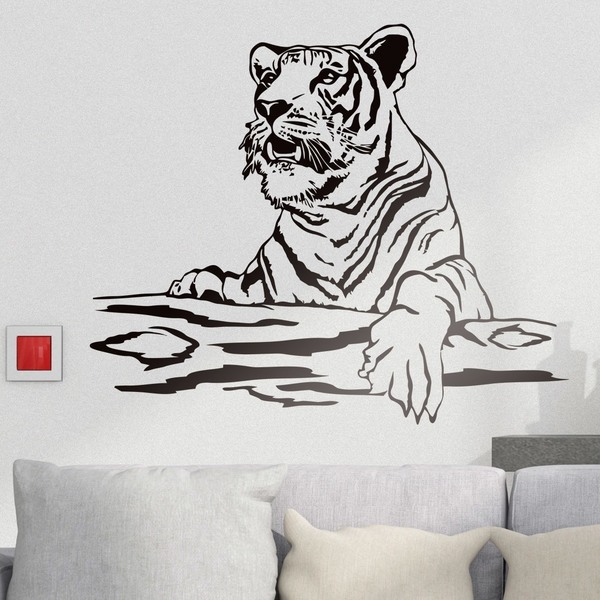 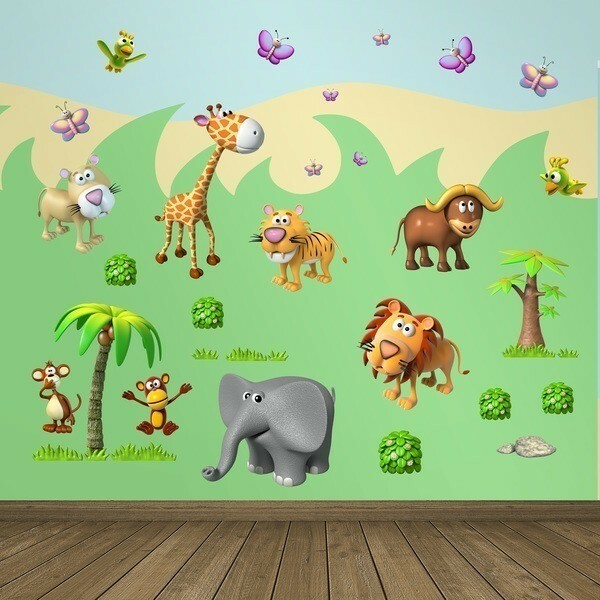 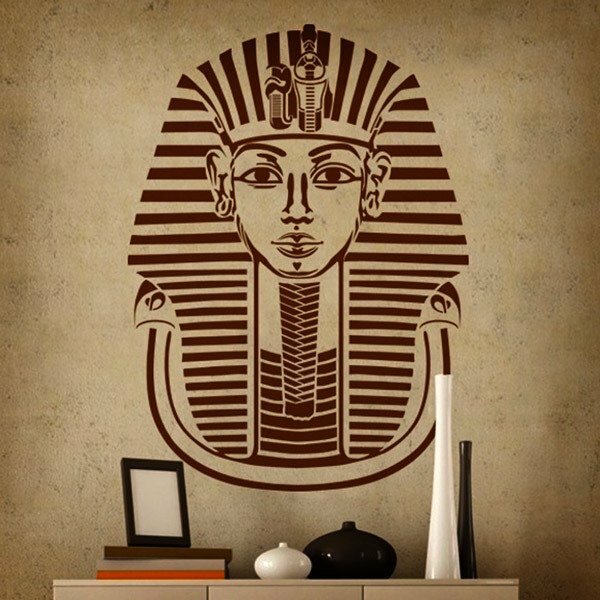 Discover the excellent collection of wall stickers from Africa. 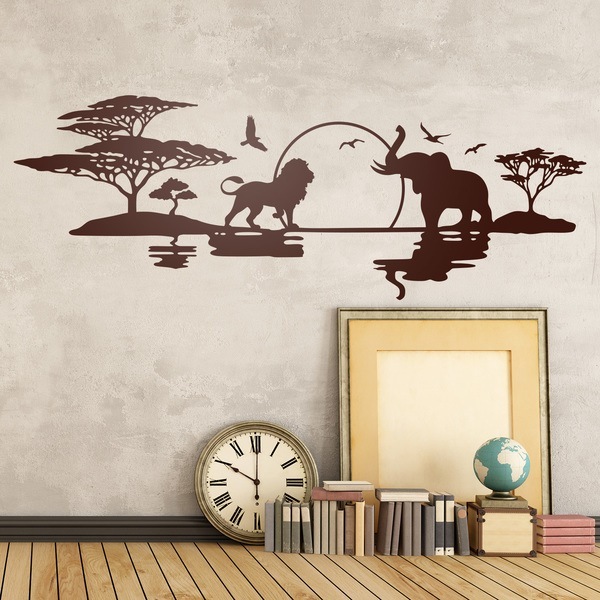 A magnificent solution to renew the decoration of your house without effort with designs of the African savannah or some of its animals, like elephants, lions and zebras. 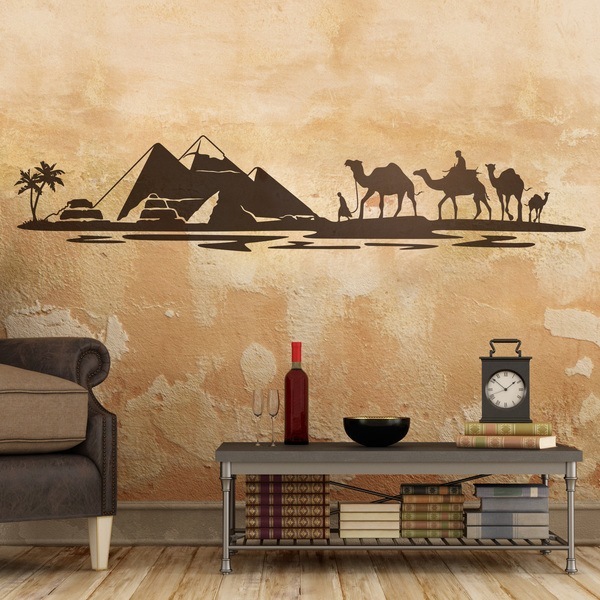 Decorate your recreation space with the majestic pyramids of Egypt, the tireless camels or other Pharaonic elements. 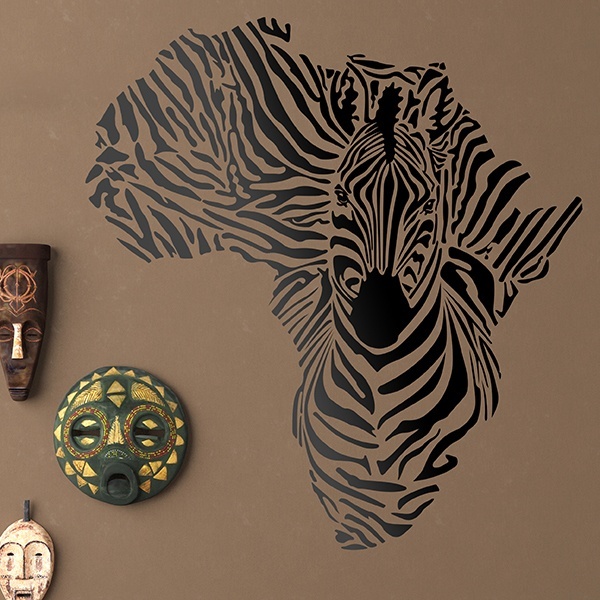 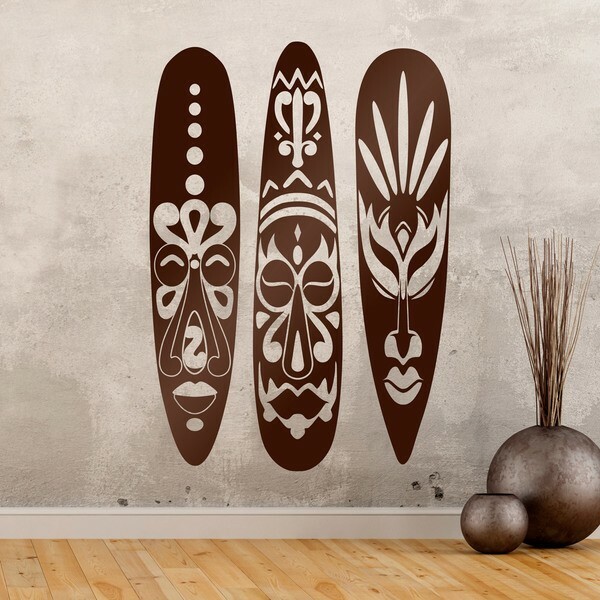 We have more abstract elements that will blend perfectly with your décor such as native tribals, black continent silhouettes or fabulous full-color wall murals.